A Freshness Guarantee: You can SEE and TASTE the difference in our products. Ethical & Sustainable Products: From our eco-friendly plant, to our recyclable packaging, we take protecting the planet seriously. Customer Assistance: You are a customer for life! And that comes with lifetime assistance using, preparing, and storing our products. Award Winning & Highly Recommended: With national awards and thousands of Five Star reviews, isn't it nice to be part of a winning team! As we say around here, "Welcome to the family!" 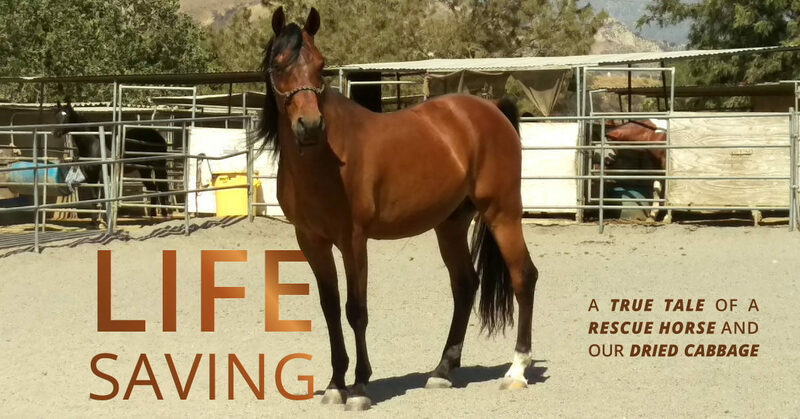 "I am absolutely thrilled to have found such quality in dehydrated/dried foods. I will be ordering again. Everything I tasted was beyond compare!" 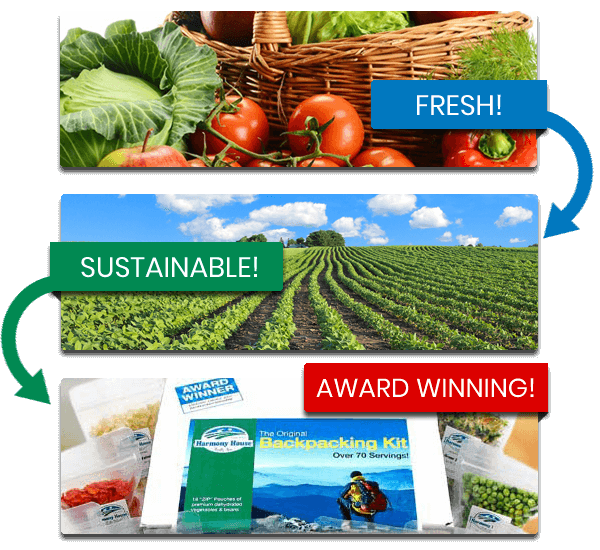 "For those of you who live in rural snowbelt areas, like we do, and are elderly, or just don't want to be bothered with chopping all those veggies to make soup, check out this company." "Wow. I hardly blinked twice and my order was delivered. Thank you for your fast service!". "I am a Peace Corps volunteer in the Republic of Niger in West Africa. I wanted to take a second and email you to let you know how much we enjoy cooking with Harmony House food." "I have tried your green beans, vegetable soup mix, tomato powder, peppers, tomatoes and cherries. YOUR QUALITY IS OUTSTANDING! The green beans taste like mine picked straight from the garden." "I am not in the habit of contacting vendors, but I had to make an exception in your case. The quality of the dried vegetables was beyond my expectations and I greatly appreciate that." "First, I have to say that the service was so fast, my head spun! Second, I have to say the flavors and textures of the fruit is PHENOMENAL!" Cruuuuuuunch, cruuuuuuunch, cruuunch, cruunch, crunch, crunch, crunch, crunch... 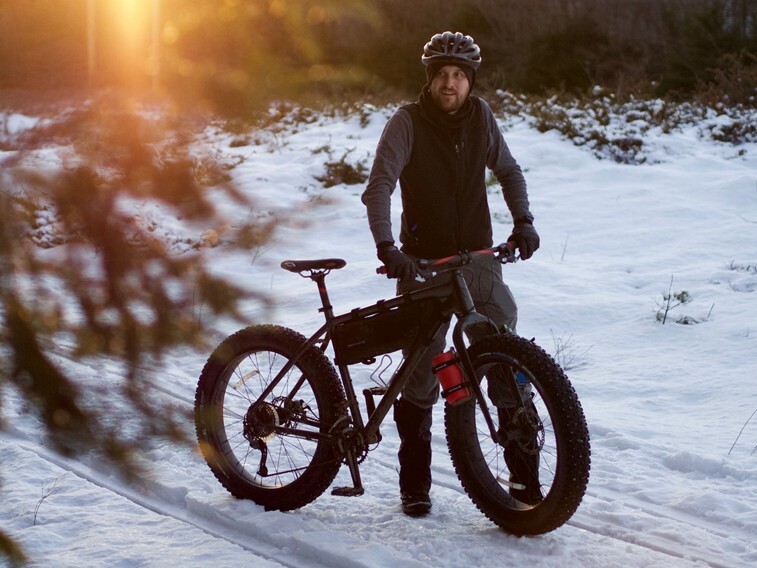 Riding a fat tire bike during the Maine winter is not exactly the quietest of sports. Still, there's nothing I'd rather be doing on a Tuesday afternoon in January. Neglected, overlooked, seldom used. 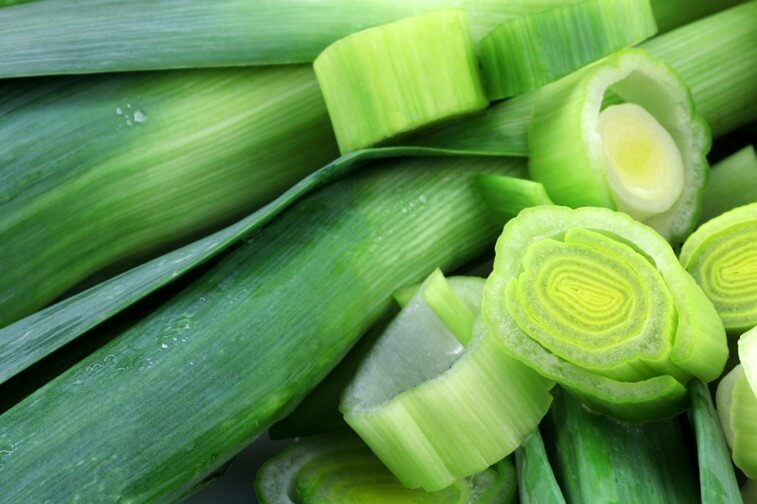 These are terms to often used to describe the awesome leek! 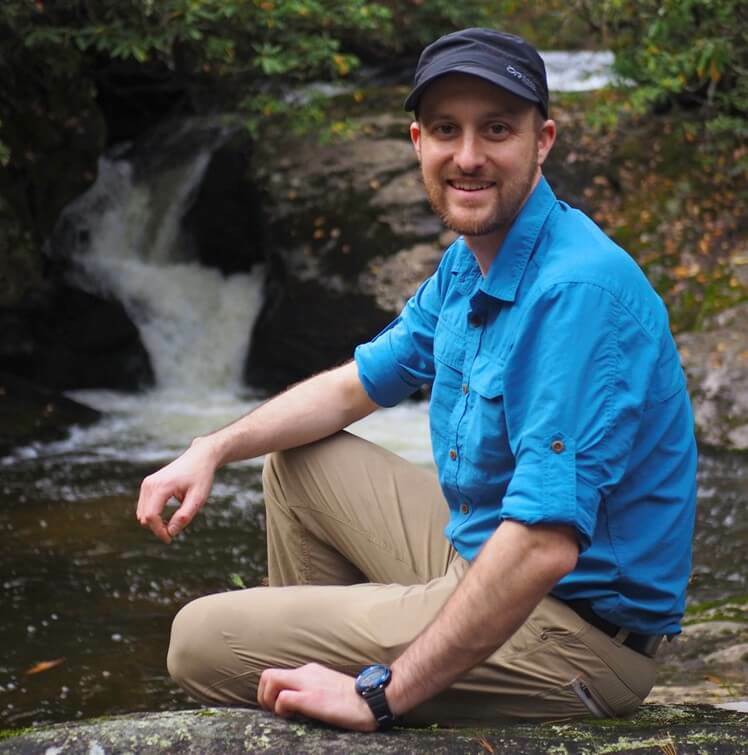 This year we are pleased to introduce you to Keith Holland, our Maine blogger. Over the coming months, Keith will be giving us a front row seat to his adventures. 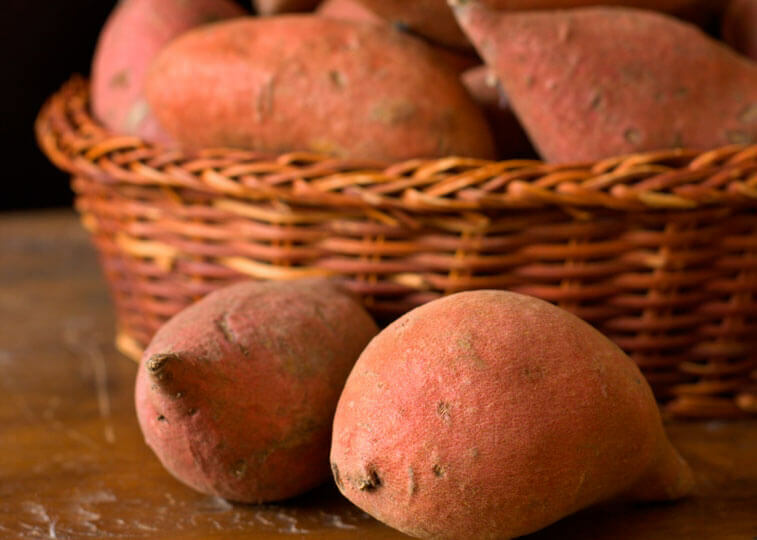 Everybody likes a root vegetable now and then, but did you know that root vegetables can be an incredible source of vitamins and anti-oxidants. Read on to discover the amazing benefits of five of the most power packed vegetables on the planet! We love all five! 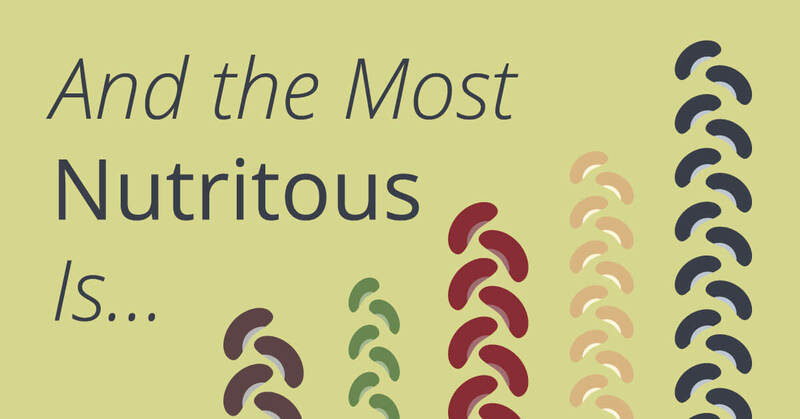 Which Dried Beans are Most Nutritious? Legumes, which include beans and peas, are some of the most nutritious foods you can eat. Dehydrated beans and peas are great sources of protein and fiber and they are rich in a number of essential micronutrients, including potassium, magnesium, folate, iron, and zinc. As dehydrated food experts, the Harmony House team knows the secrets to storing dried vegetables. We are happy to share our knowledge with you! 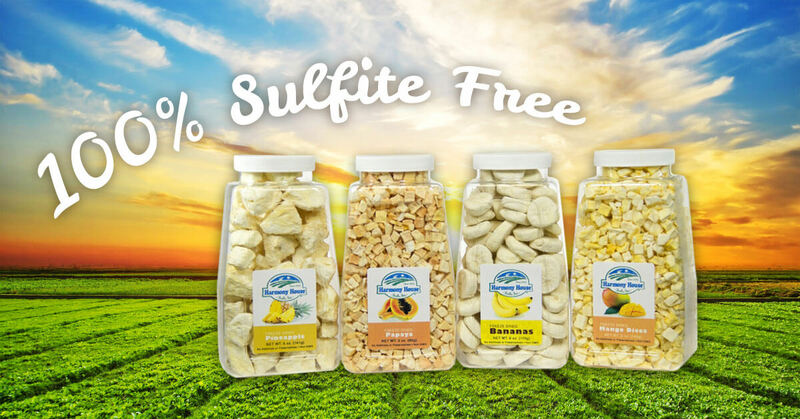 You won’t find sulfur dioxide on the labels of any Harmony House dried fruits. It is true that the chemical preservative sulfur dioxide is often added to dried fruit sold by some other companies. But Harmony House never has and never will use sulfur dioxide or any other sulfuring agents on our fruit. 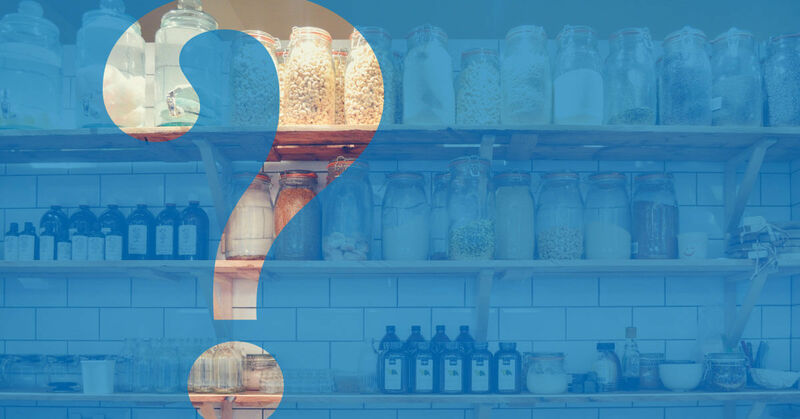 If you are wondering why, or have questions about sulfites in general, we have answers for you. Dale Sanders, better known as Grey Beard, is well on his way to becoming the oldest person ever to thru-hike the Appalachian Trail (he’ll be 82 when he finishes the trail in September or October). 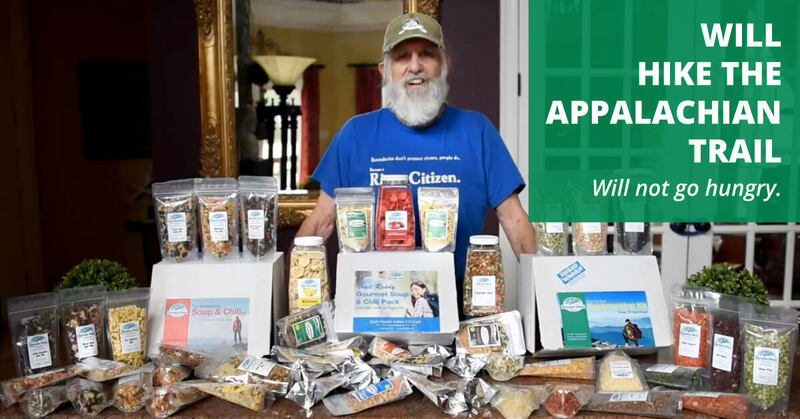 Harmony House Foods is proud to be sponsoring Dale on his trip and we invited him to visit us at our headquarters in Franklin, North Carolina, when he passed through on the AT. Dale Sanders currently holds the world record as the oldest man to have solo paddled the entire Mississippi River. Dale—who is also known as the Grey Beard Adventurer—completed the course, traveling some 2,320 miles from the Mississippi’s source in Lake Itasca, Minnesota, to the Gulf of Mexico over a three-month period. He and his record-breaking trip on the Mississippi were profiled in the 2016 documentary film Dale Sanders: Source to Sea.